Always stoked to work with Jack and Kim Johnson and the GREAT crew at the Kokua Foundation ! We recently teamed up with Planet Box Lunchboxes and came out with this super cool magnet set for their great eco friendly lunch boxes. Another great way to stay Plastic Free!! 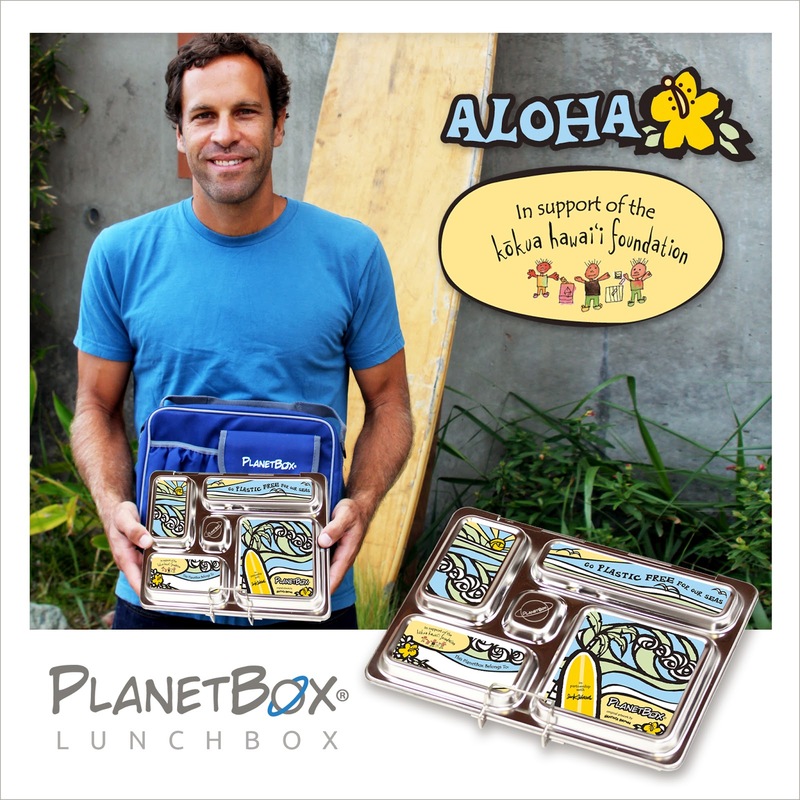 The sets are only available via the PlanetBox website with 100% of the profits being donated to Kokua Hawaii Foundation. Also, during the month of April KHF members can receive a 10% discount on their total PlanetBox order, with an additional 5% donation going to KHF from the entire purchase.